Xiaomi has been a big player in the mobile industry for quite some time now. The Chinese company has been immensely successful in India and it is one the most purchased smartphones in 2016. The company has offered some kickass smartphones in a very reasonable budget. Now there’s big news, Xiaomi is launching its phablet Mi Max2, which is supposedly the successor of Xiaomi Mi Max. 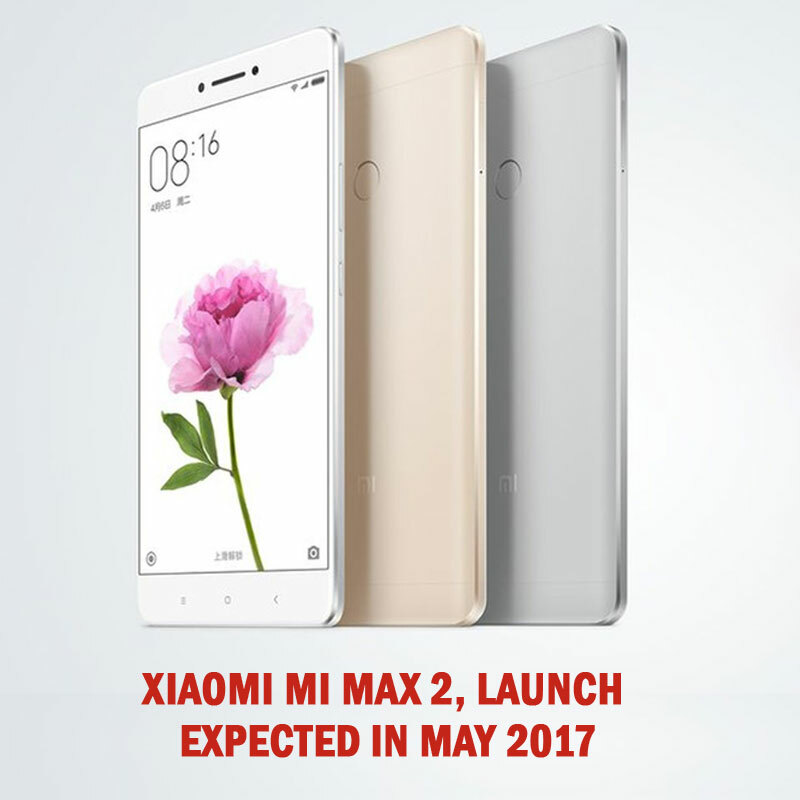 Xiaomi Mi Max 2 may launch this year in the month of May.